County Embark On Milk Coolers Inspection. 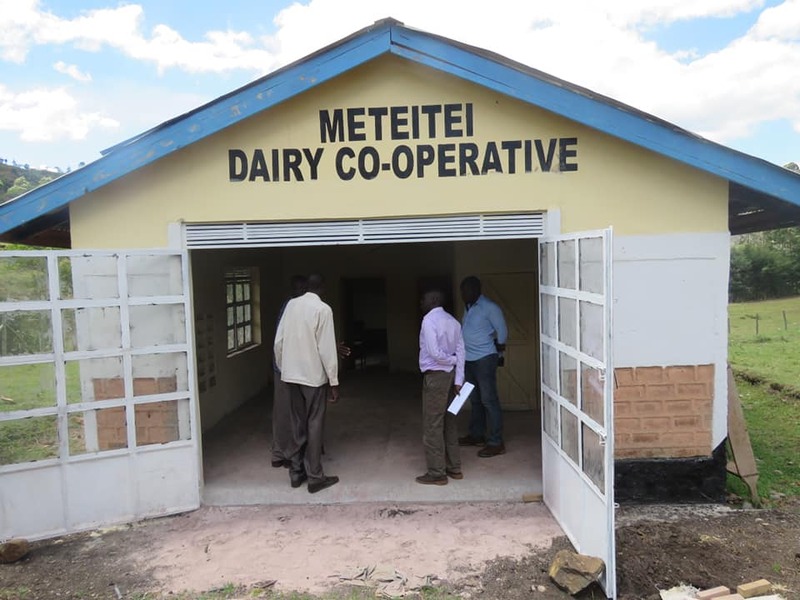 A team of engineers & other technical staff from the County department of Agriculture & Cooperative Development have today inspected the renovation work of Meteitei Dairy Farmers Co-operative society cooler structure; to assess its readiness & compliance with regulations for a milk cooler structure. A 3000 ltr capacity milk cooler and a standby generator has already been delivered at the site and shall be installed and commissioned by the end of the year. After a thorough inspection, both on the interior and exterior parts, the society members were convinced that the contractor had done a commendable interior job and ordered the installation work to commence without any delays. On the exterior side, everything else was perfect save for the elevated water tank base which was deemed unstable by the engineers.The contractor was asked to redo/reinforce it. 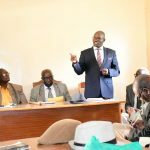 He agreed and assured members that it will be ready by next week. 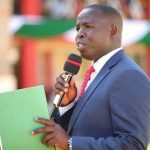 To oversee the exercise was the area member of the County Assembly Hon. 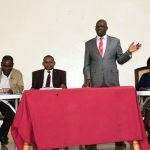 Kipkurui Chepkwony.